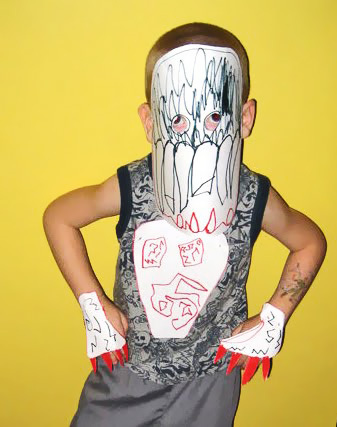 Aidan’s Monsters | Ooh, my favorite! 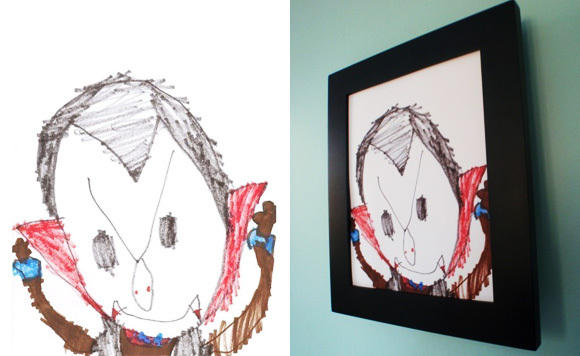 Five year old Aidan is battling Leukemia and undergoing chemotherapy, but he’s also quite the artist and has an Etsy shop filled with pictures of his monster drawings. Purchasing one of his pictures helps contribute money toward his medical bills! I’m glad to see there’s a note on his page that deliveries will take 6-8 weeks, due to the response. Sweet, Aidan. Sending lots of love and monster-inspiration your way! – Visit his Etsy shop.